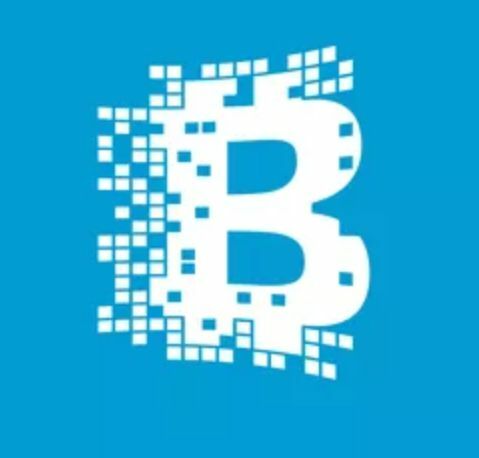 What is hashing in blockchain and what is its use. Learn what sidechains are and why the are used. Here is a list of resource to learn and build blockchains in PHP.